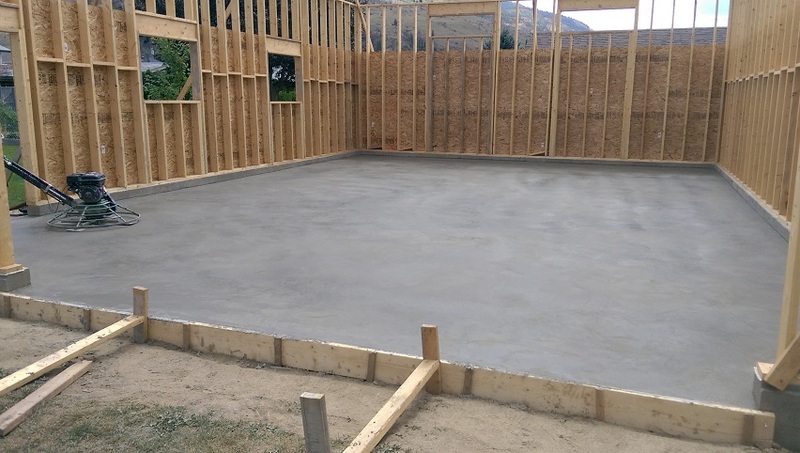 Building a shed that needs a concrete pad to sit on? 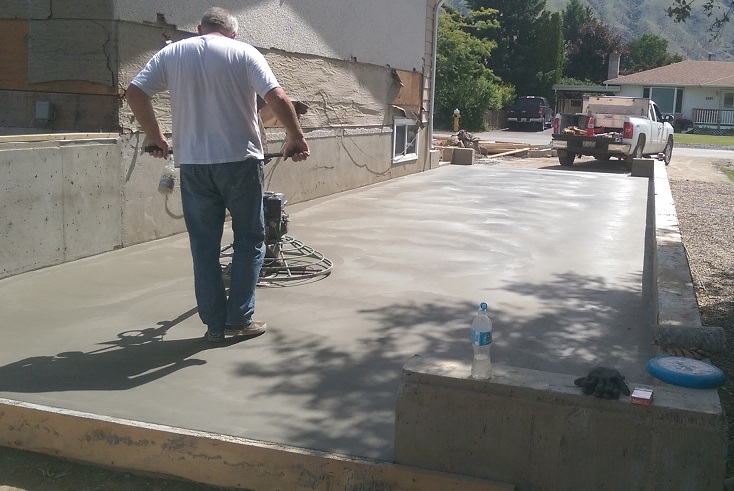 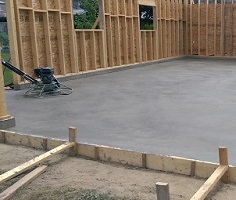 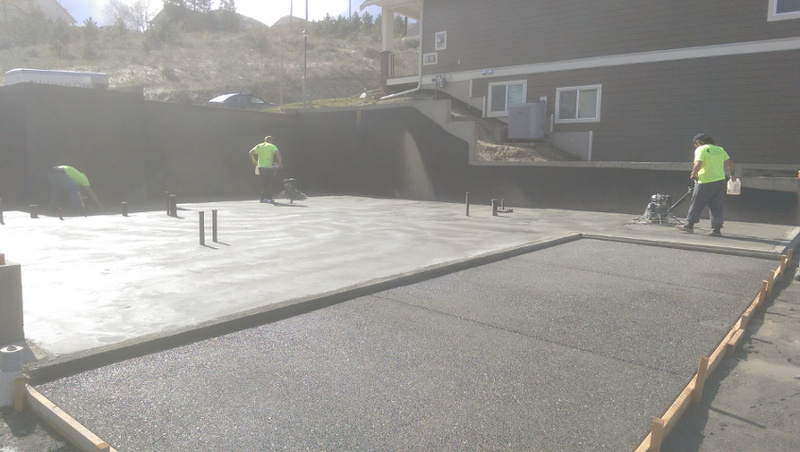 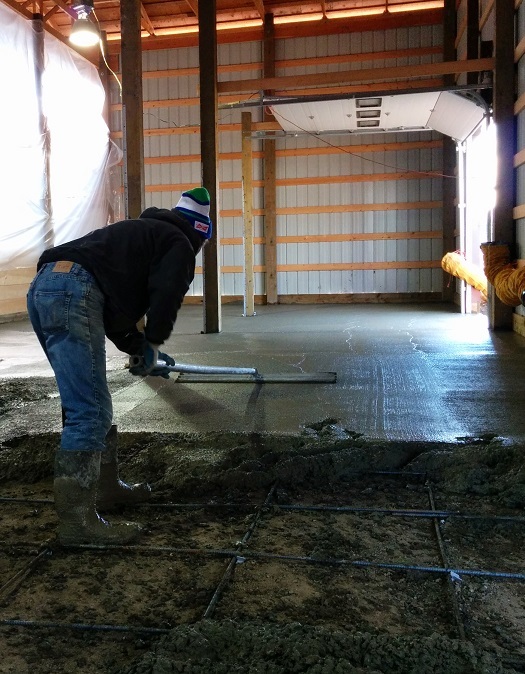 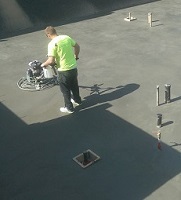 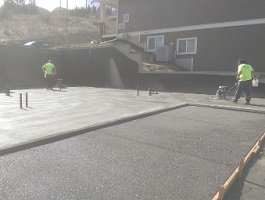 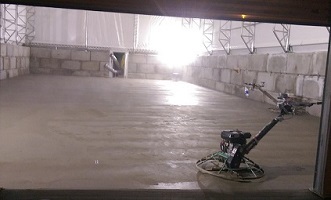 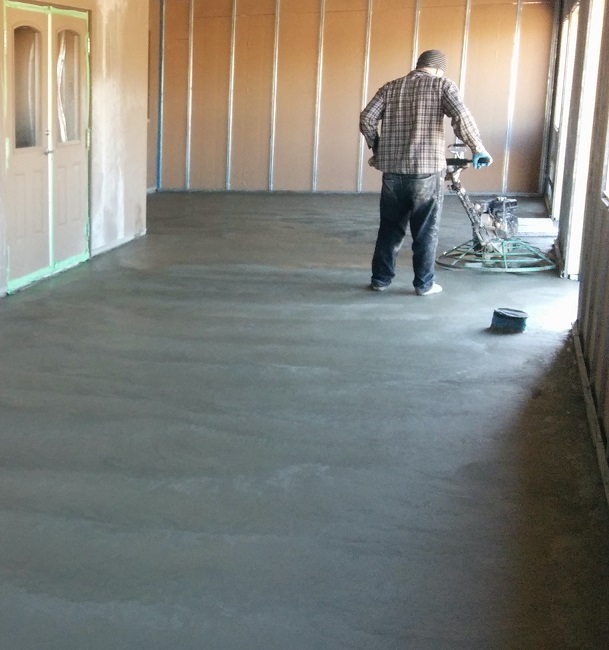 Building a new house and need the basement and garage floors power trowelled with a smooth finish? 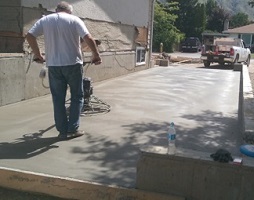 We work on everything from new builds to renovations, residential to commercial and industrial. Floors are something we love to do! 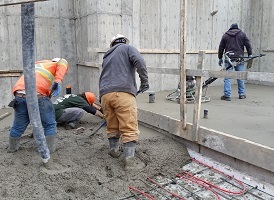 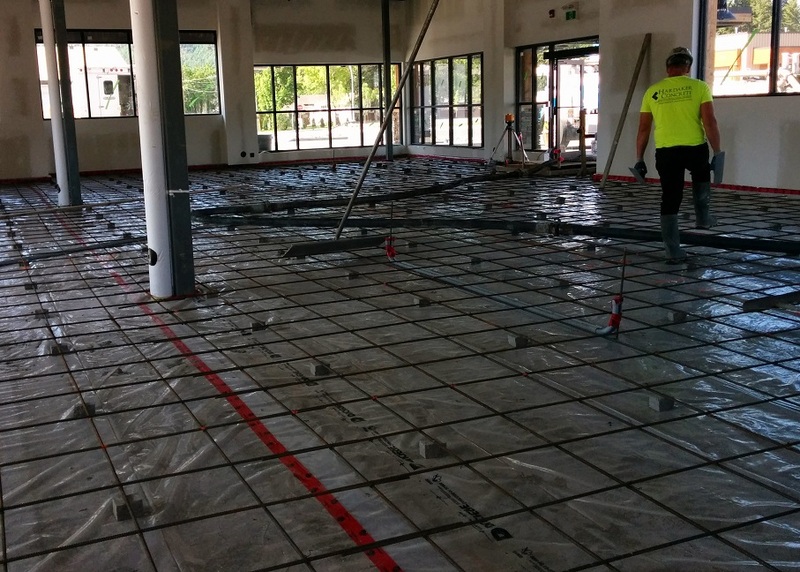 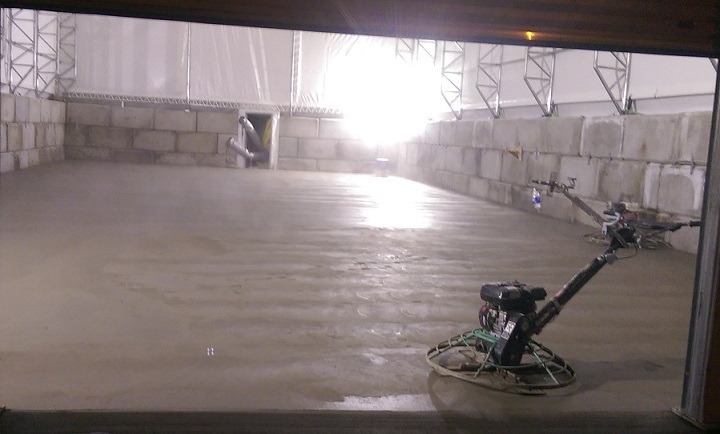 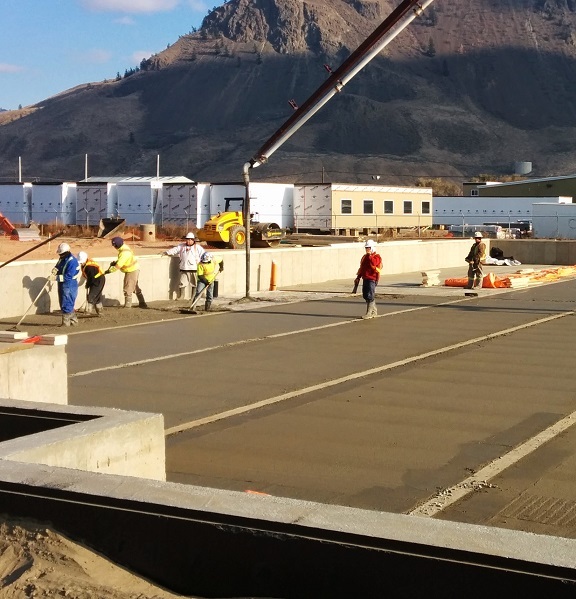 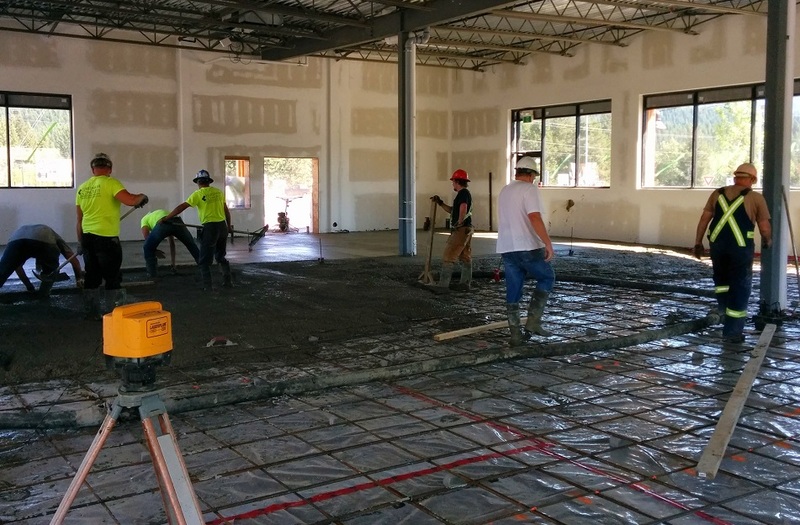 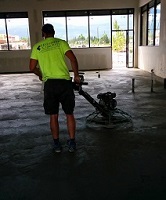 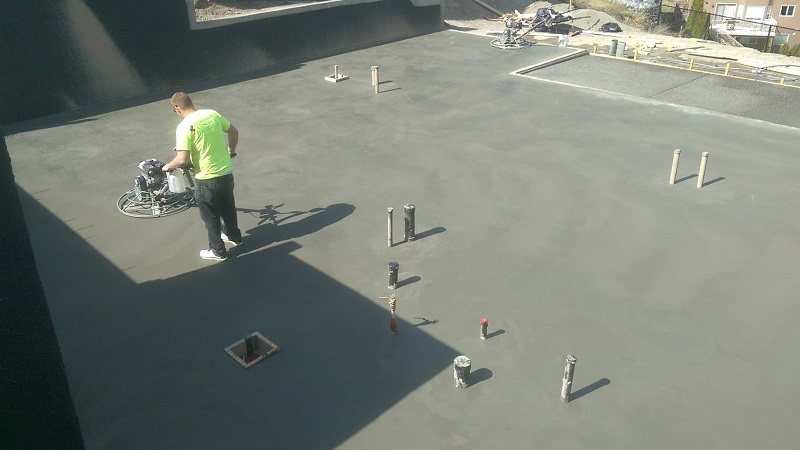 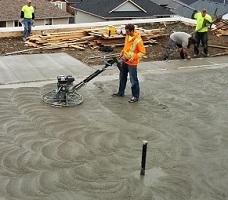 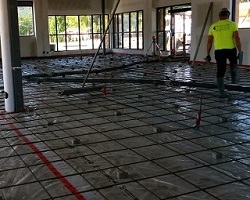 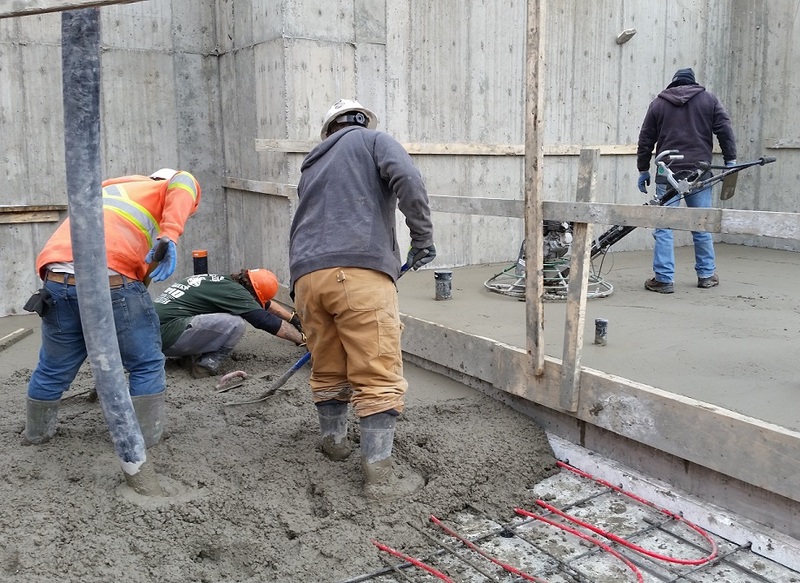 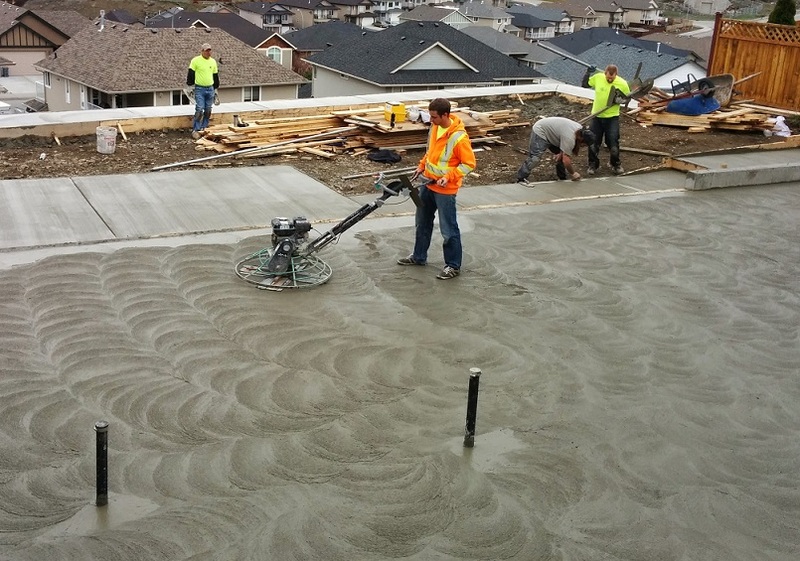 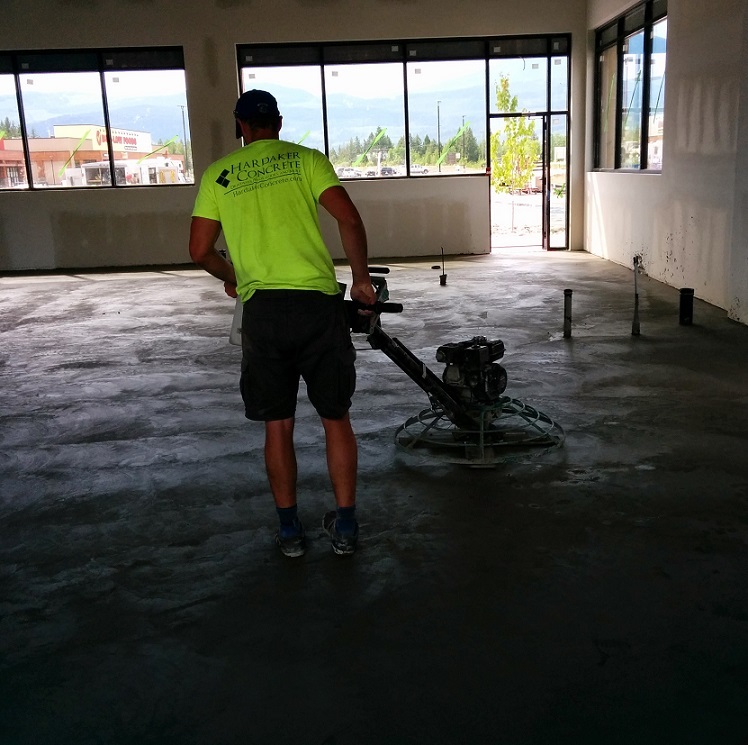 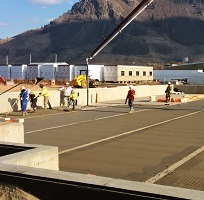 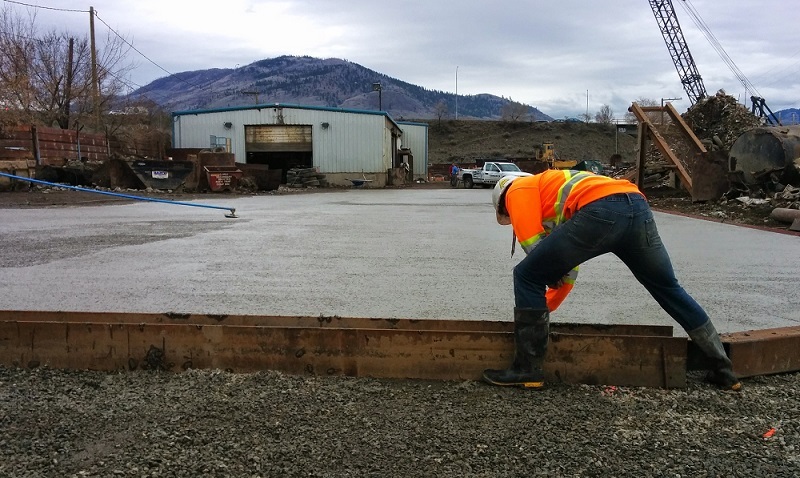 Our safety oriented concrete finishers can pour any sized floor from simple building expansions, to a brand new apartment building or bank. 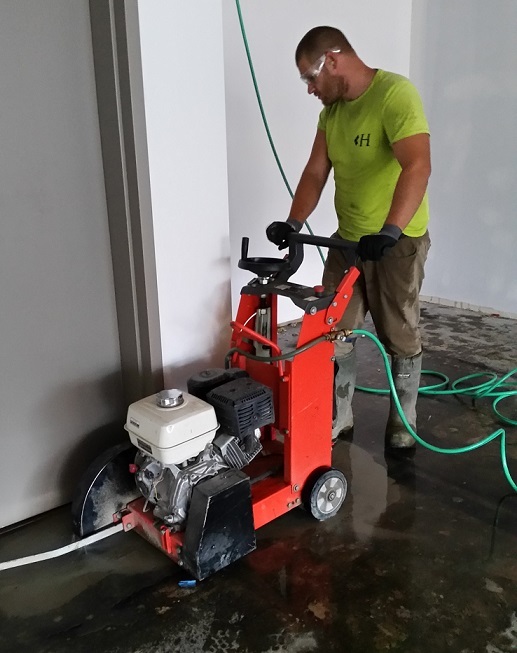 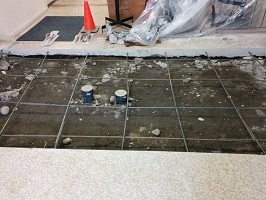 We are your one stop shop for floor cutting and plumbing trenches. 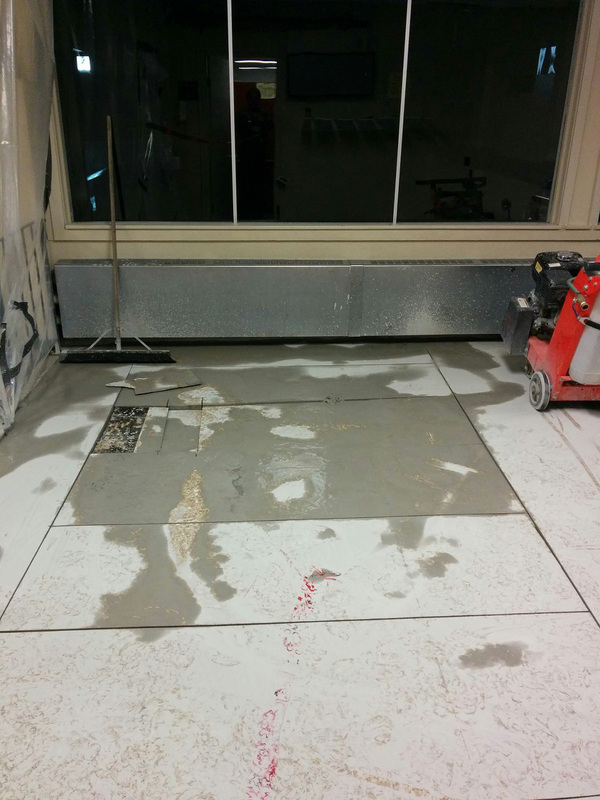 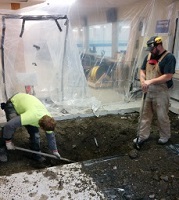 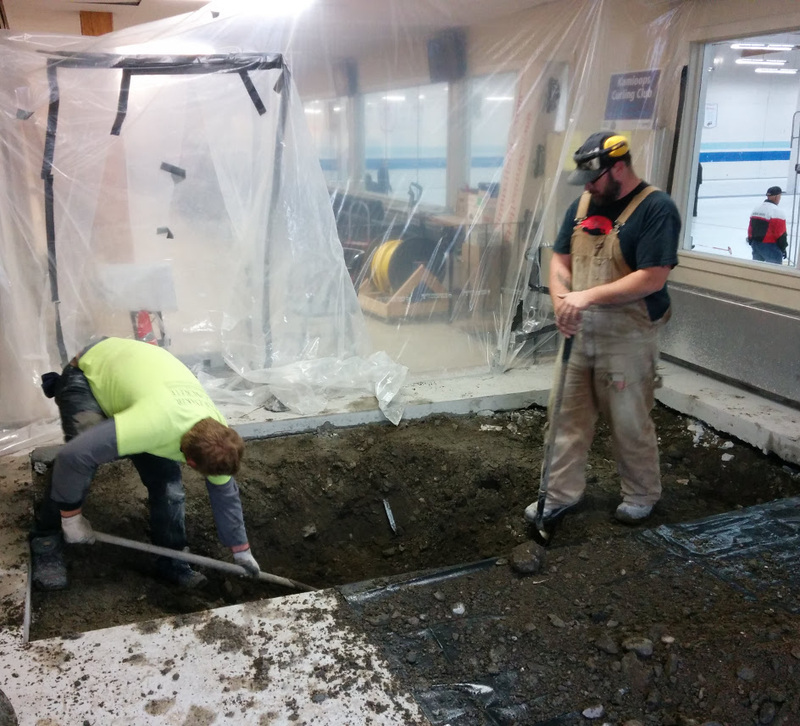 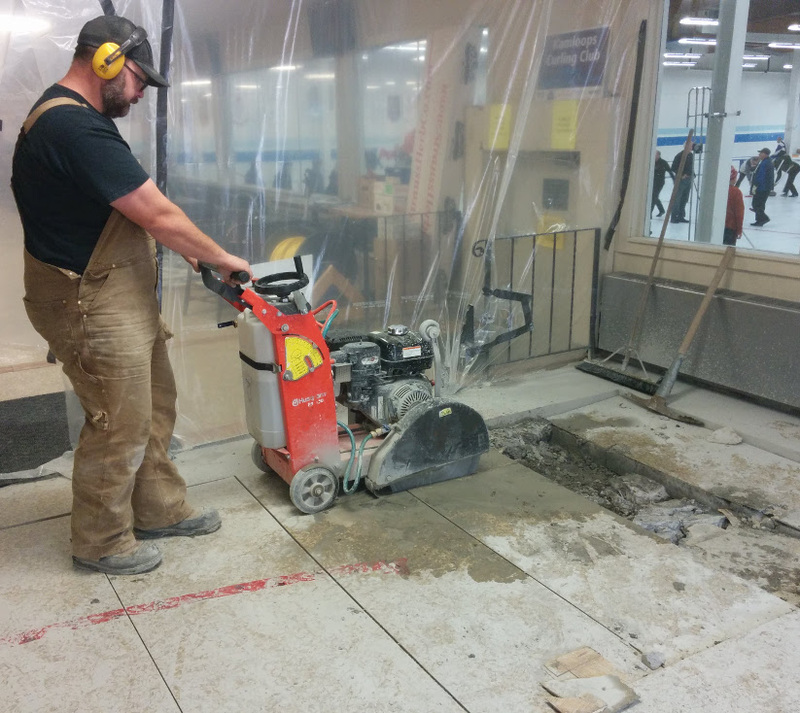 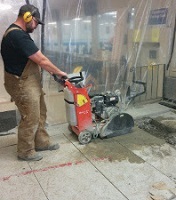 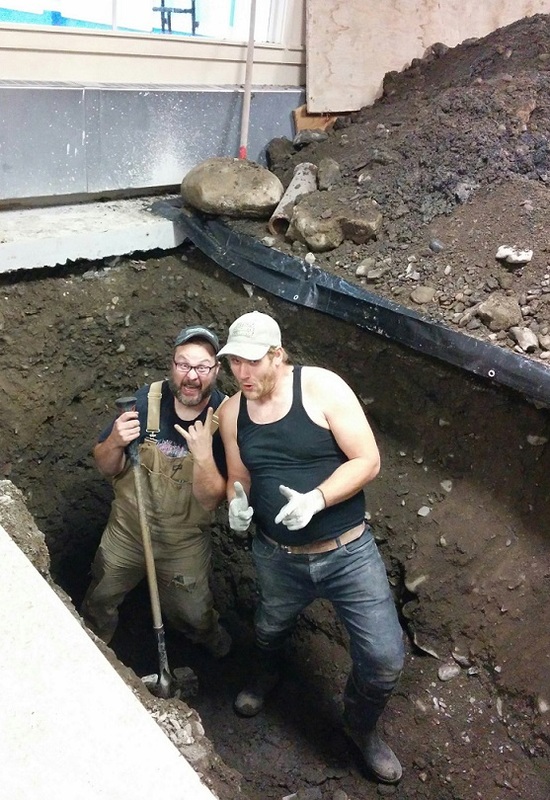 Not only will we cut the concrete with our floor saw, we will remove and dispose of the concrete, dig your trench if necessary, and re-pour the floor once you're done.